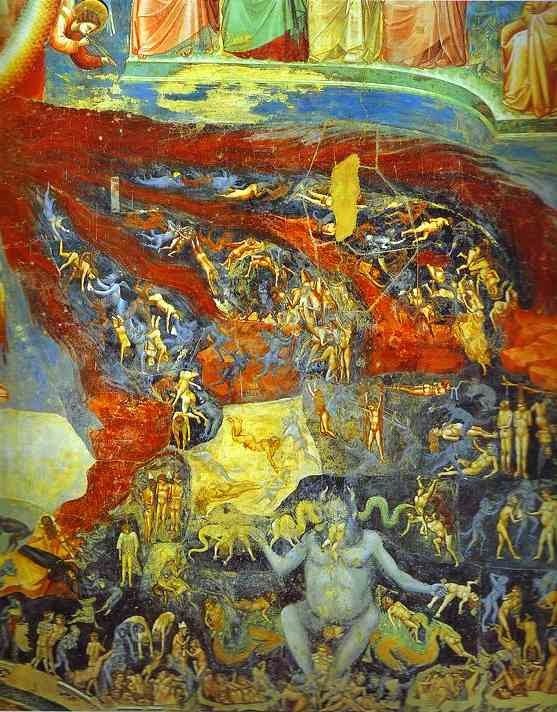 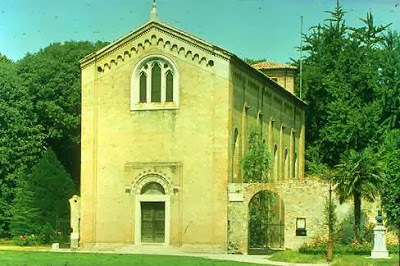 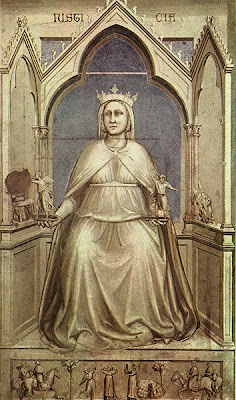 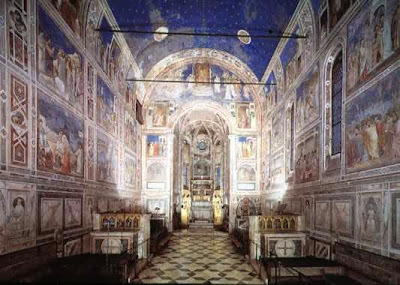 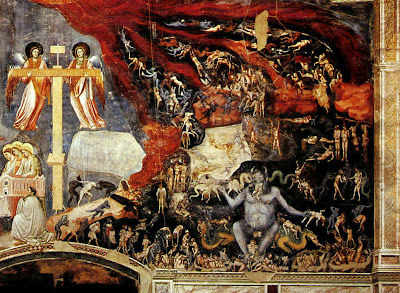 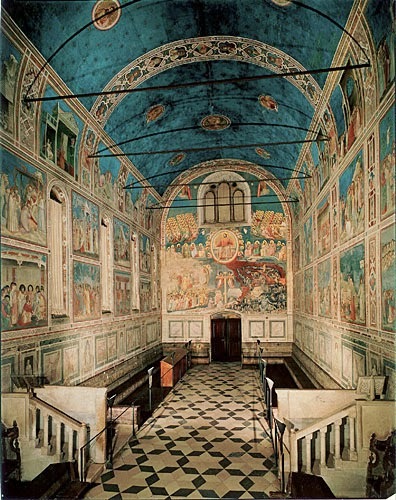 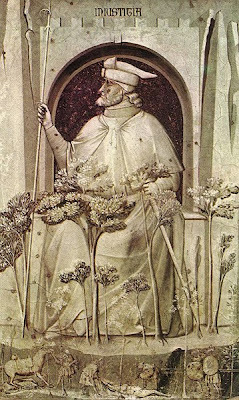 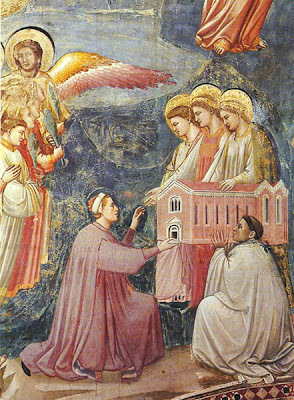 An error I made in making this video which reverses some of my ideas is that Dante wrote the Divine Comedy more than a decade after Giotto painted the Arena Chapel. 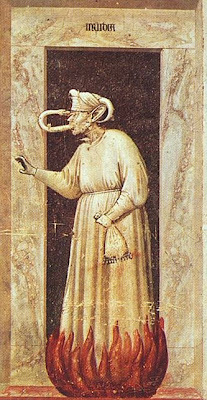 Which means that the influence I attribute to Dante in this video is just the reverse. 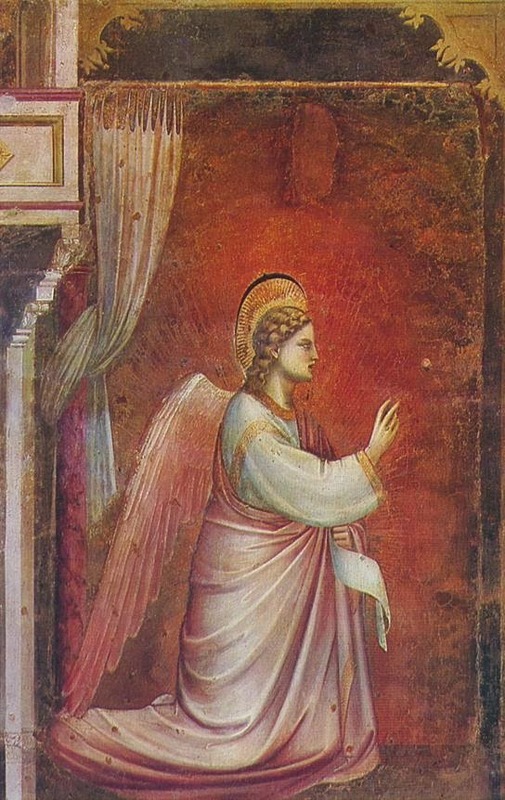 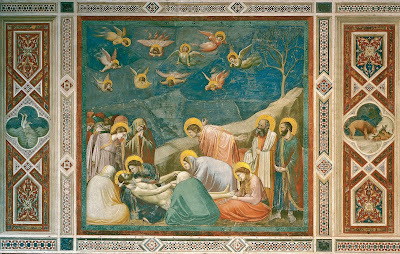 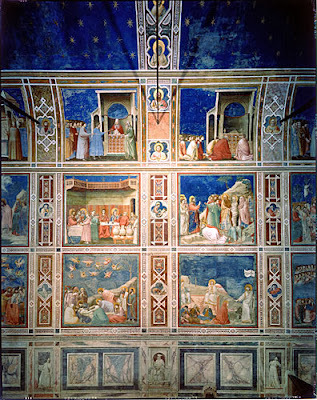 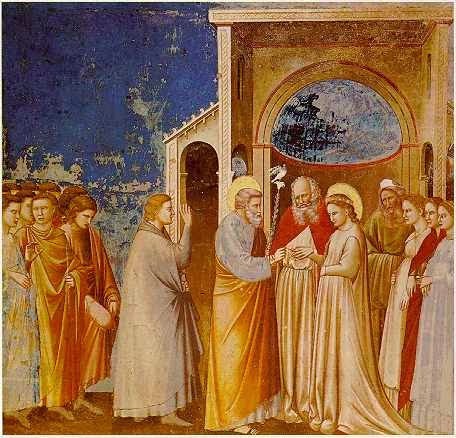 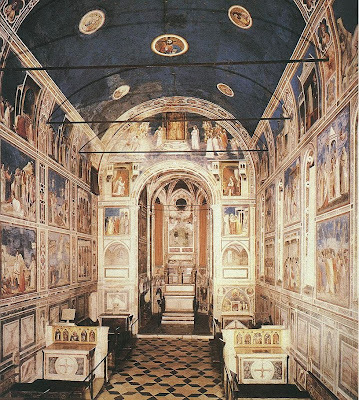 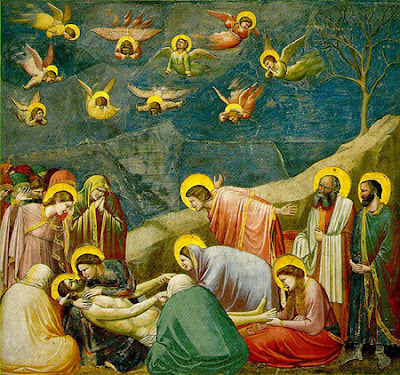 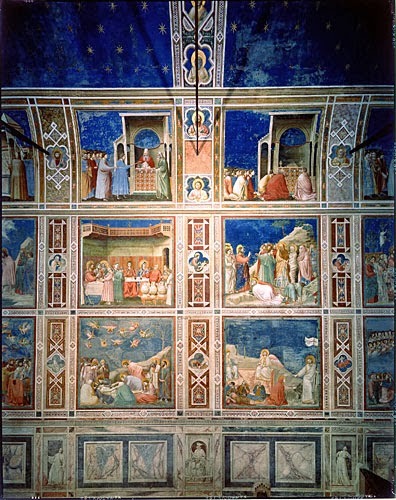 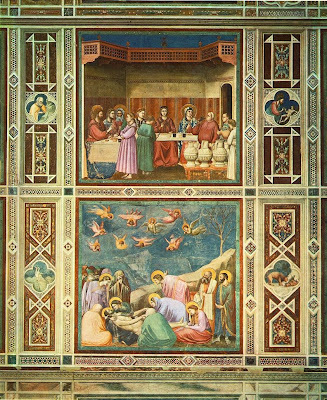 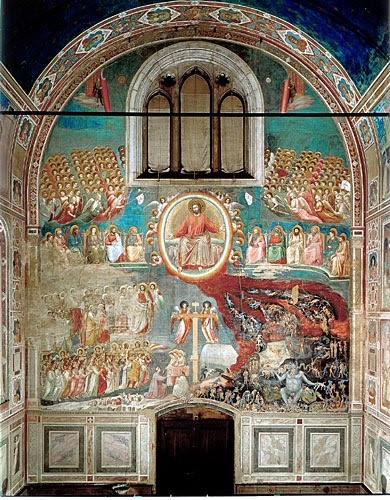 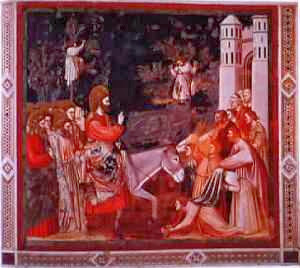 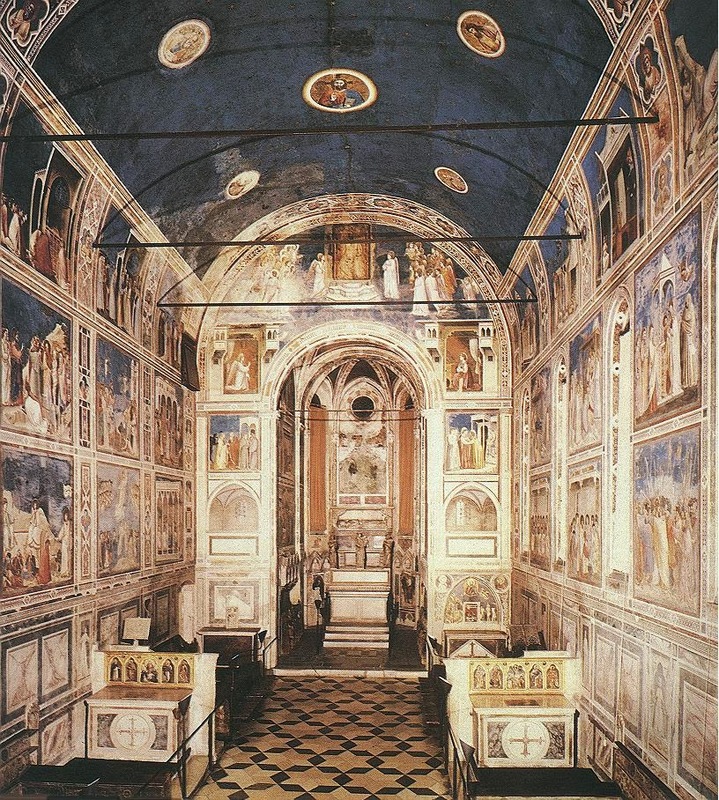 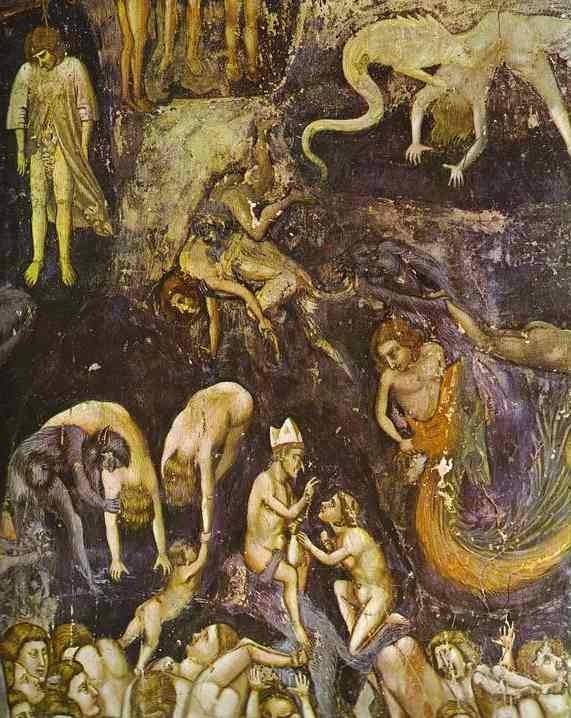 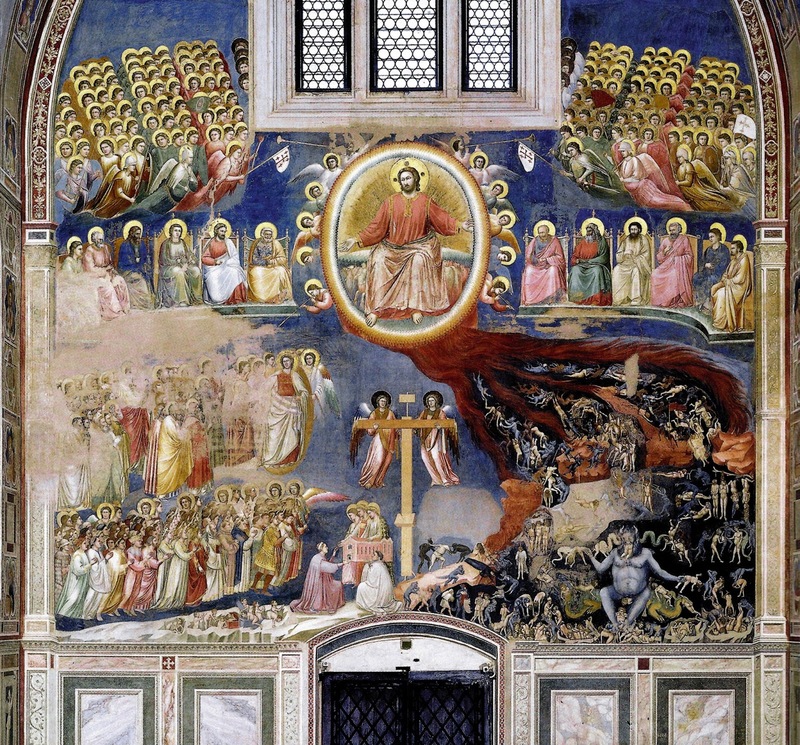 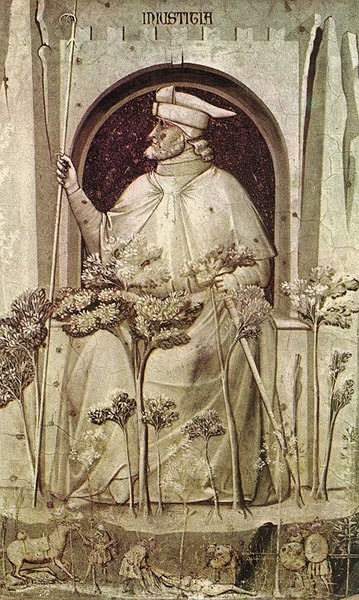 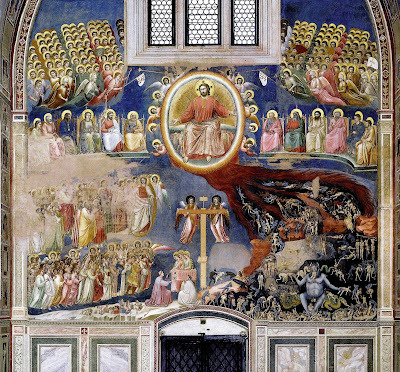 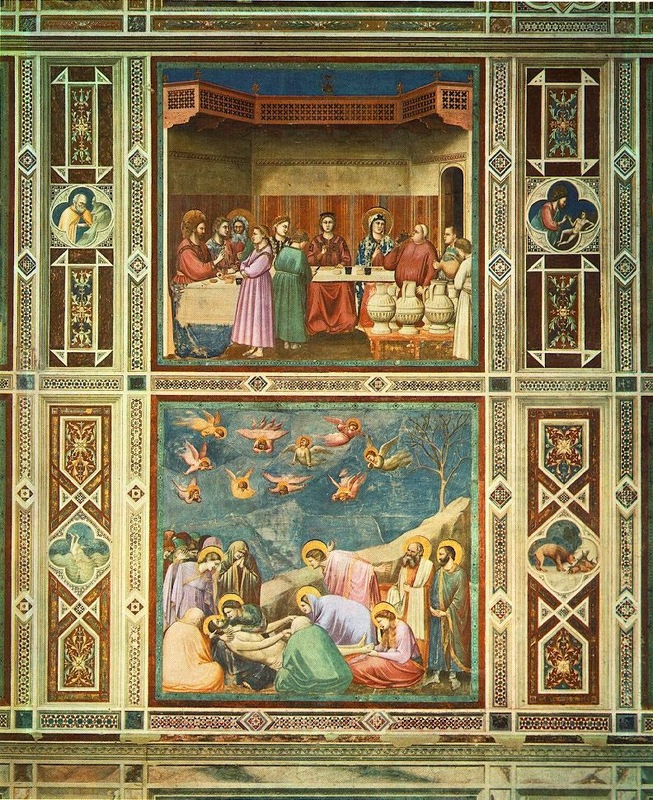 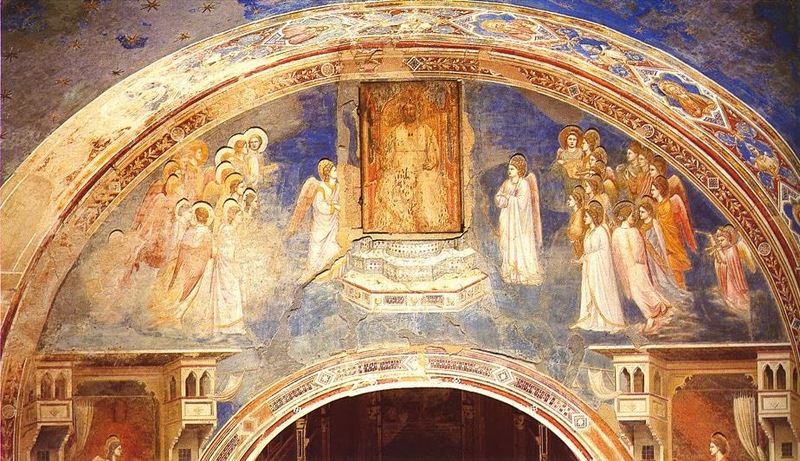 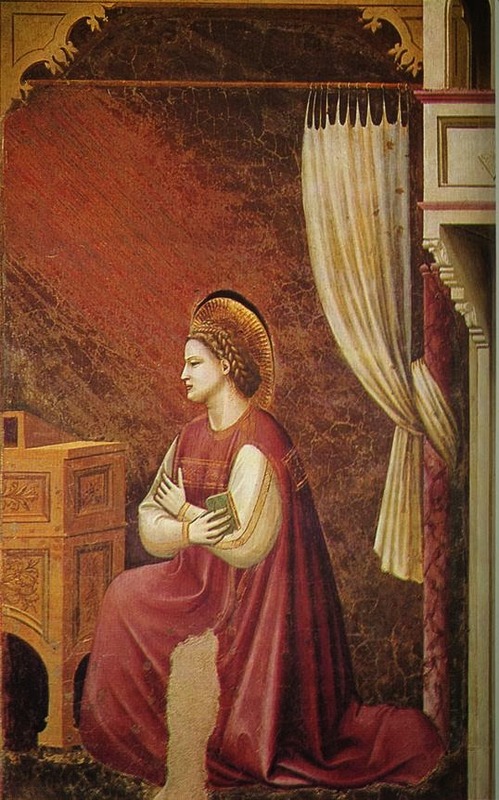 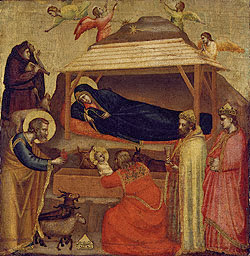 It poses the question of how much did Giotto influence Dante?